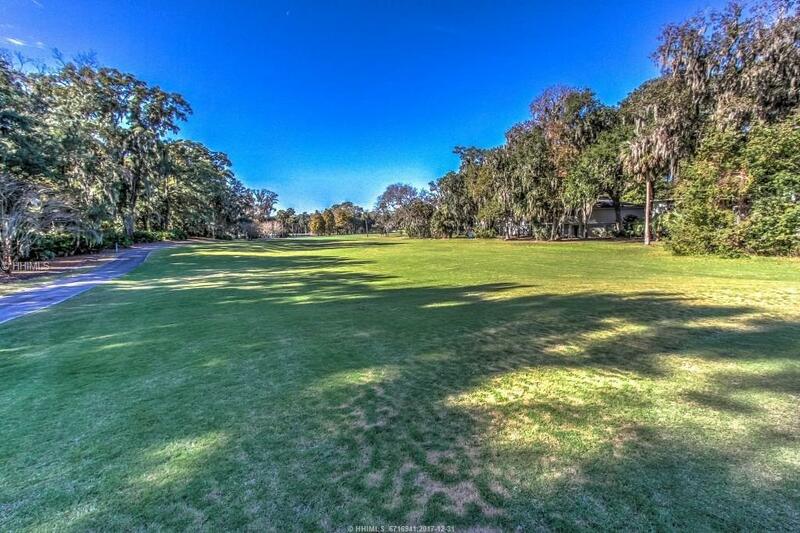 Wonderful Updated 3 BR townhome with Shipyard golf views. Near the beach in Shipyard, wonderful vacation home or rental property. Work has all been done for you, updated gorgeous kitchen with new tile floors thru out downstairs. Updated master bath. 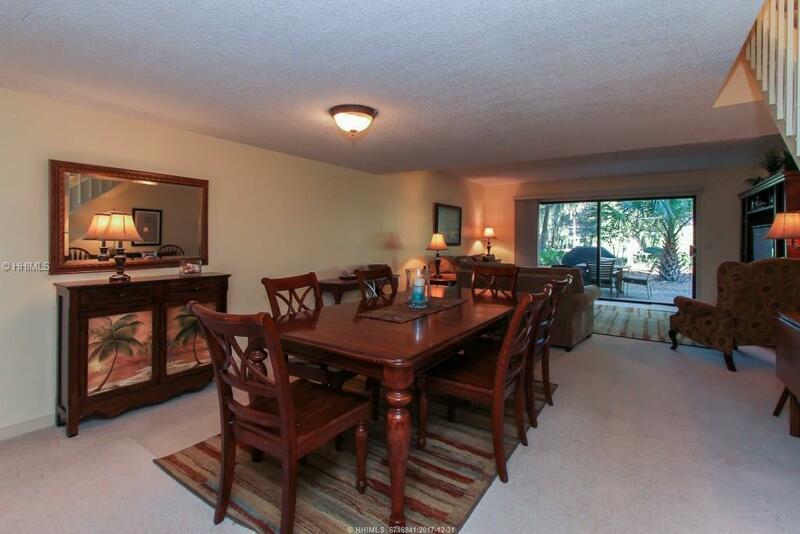 Very large townhome with over 1800 square feet to relax in. Bedrooms are super sized and have plenty of room for guests. 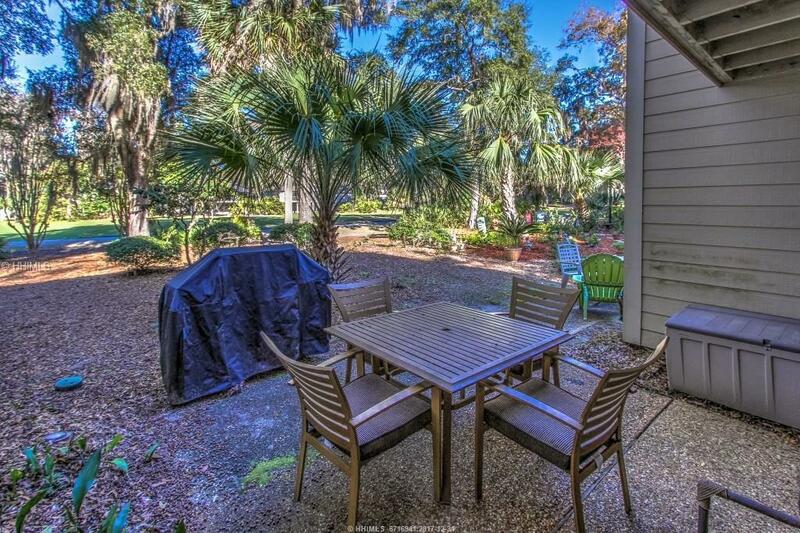 Large kitchen with oversize laundry room make this townhome perfect for vacation or living in. 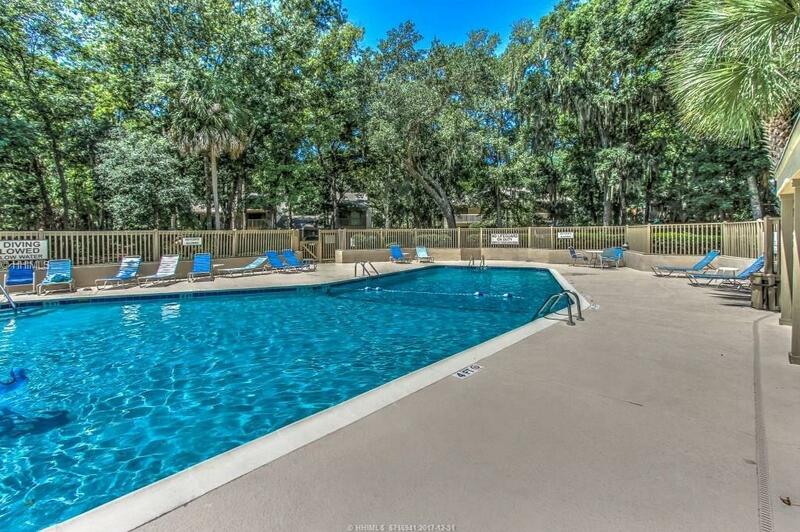 First floor master means everyone can enjoy living and vacationing here.